The first time this kind of shot is employed, it takes a second to get used to. Is the camera going to pan down? 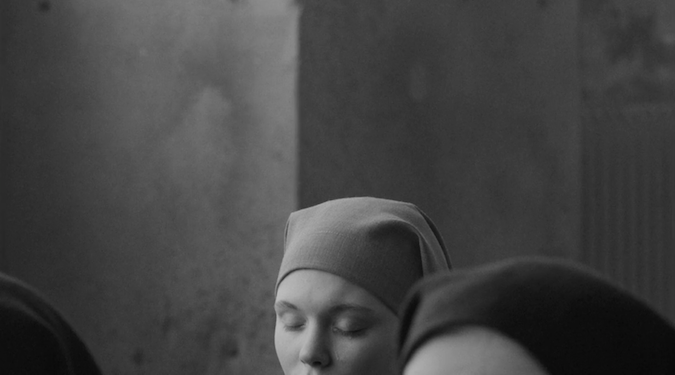 Is something going to enter the frame above Ida’s head? It would seem as if there’d be little reason to leave so much space at the top, but then the theme is reiterated again and again. It’s not so strange the second time around, and by the third time it’s clear that the “reasons” — if we must slot this stuff into such overly logical categories — are numerous. Sometimes it makes Ida seem small, usually when she’s feeling small. She’s minimized in that shot in the church because she no longer feels at home there, and minimized in the car as it traverses places she’s never been because the world makes her feel so small. That comes up again — the feeling-small-in-the-world thing — and provides an example of a wider, more comprehensive shot within the same technique. …but still, the sense remains that these people are just a part of the whole, and a small part at that. For much of Ida people are caught in this in-betweenness: should they want to sacrifice themselves to the larger world, or should they want to break out and be larger themselves? 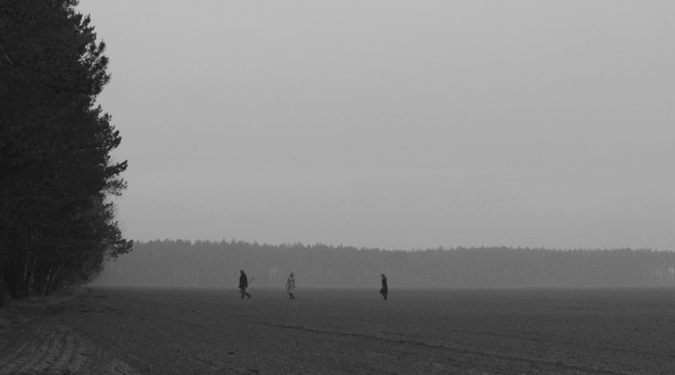 Ida and her aunt are able to deal with this — or not deal with this — in various ways throughout the film. And, again, that beauty isn’t just visual. 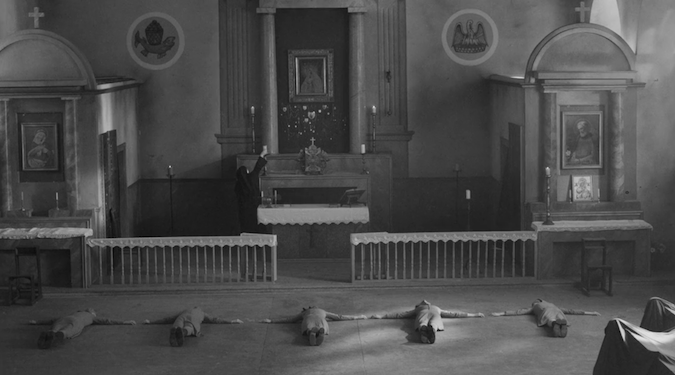 There’s a scene where Ida cracks up laughing to herself while eating soup with her fellow sisters after she returns to the convent. The sisters glare at her, and it’s clear that she’s remembered something from that musical outer world and smuggled it back into the convent with her. 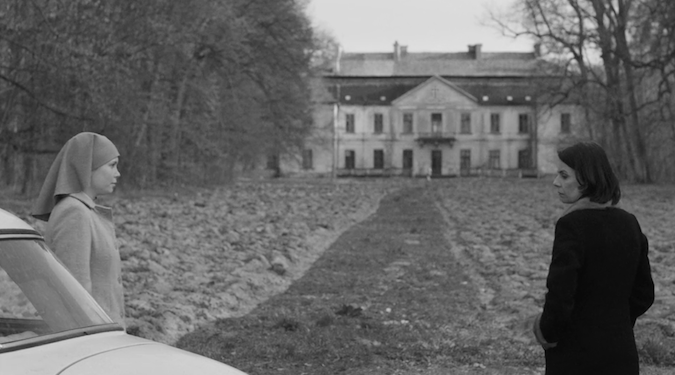 So the main difference from other beatifully-shot foreign films of this past year such as the aforementioned Dark Valley or Lisandro Alonso’s Jauja is that Ida actually has a story as compelling as the visuals. Be on the lookout for Ida throughout awards season, and expect it to take home more than a few stateside trophies.